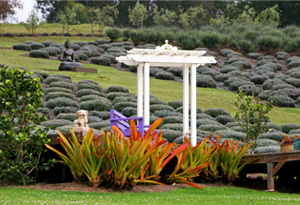 G & Z Upcountry Bed & Breakfast is conveniently located to all Upcountry activities and attractions. Here’s a glimpse of some travel times to restaurants and activities in the area. 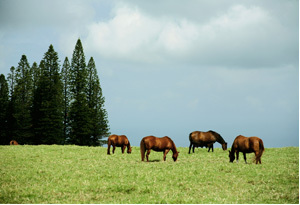 Please contact G and Z Upcountry at phone: 808-224-6824 or Email: marsha@gandzmaui.com. Grandma’s Coffee House – Coffee, breakfast and lunch. Dinner served Wednesday – Saturday. Sandalwood Café – Breakfast and lunch Monday – Saturday. Sunday breakfast only. La Provence – Breakfast, lunch and dinner. These are just a few of the exciting Upcountry activities & attractions. 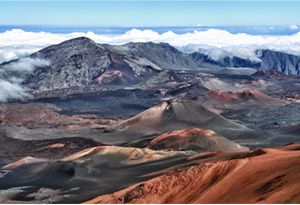 Poli Poli State Park and Haleakala National Park have excellent hiking trails. Paragliders can be seen from G & Z most mornings and arrangements can be made for lessons or just a ride. Guests who bring their bikes will love biking around upcountry. The views and scenery are fantastic and a great workout as well.